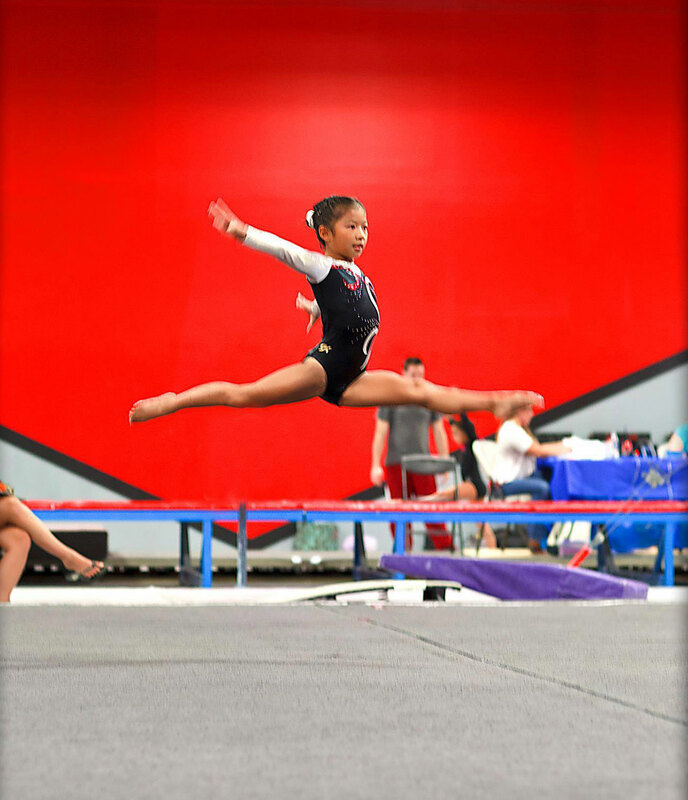 The Artistic Team competes on the Floor, Beam, Bars, and Vault. 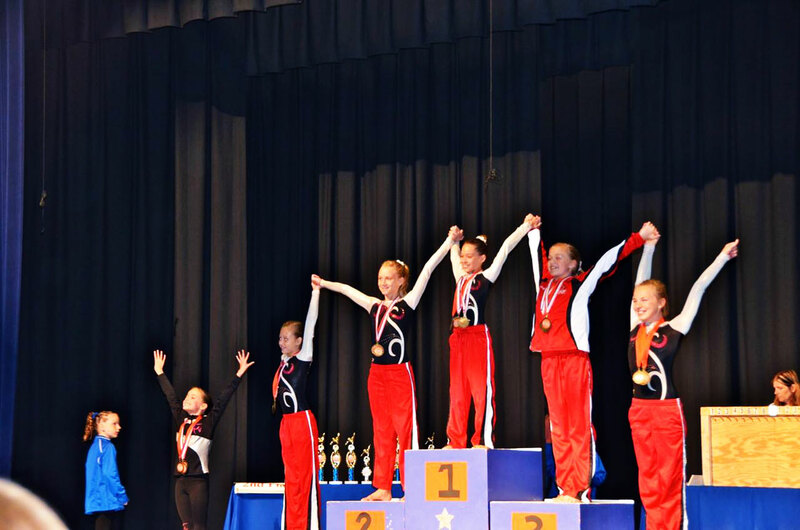 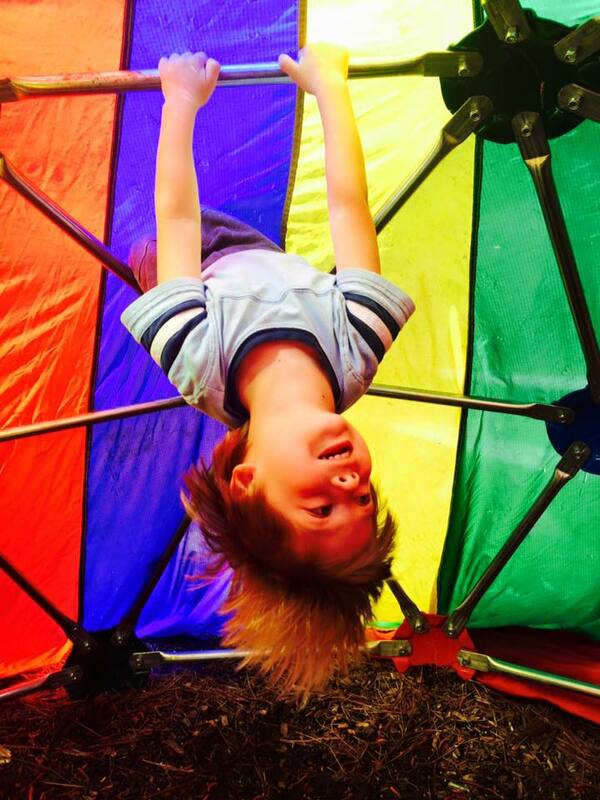 We compete under the USA Gymnastics Excel program, with the competitive season running from January through May. 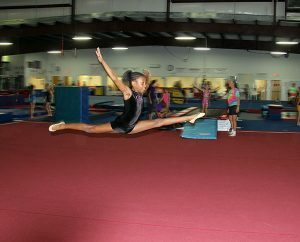 Gymnasts practice 6-12 hours per week.